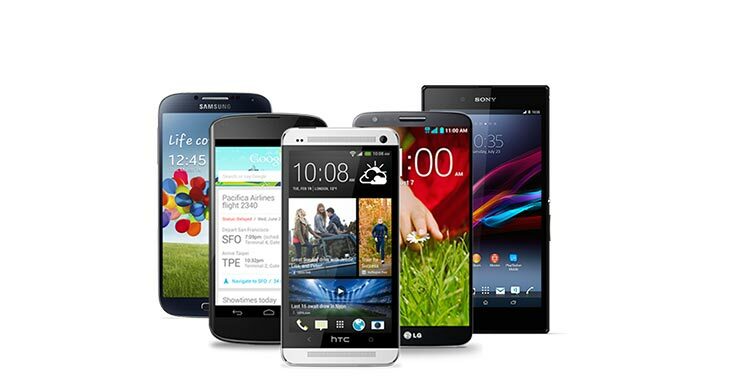 We are one of the leading Suppliers of Mobile Phone Memory Card in Amravati, Maharashtra. 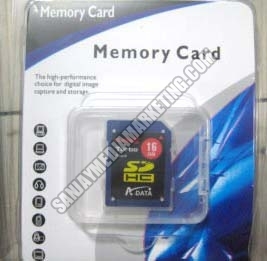 Our Memory Card is quality approved and known for its excellent quality. The Memory Card that we offer is available in different storage capacities and brands in order to meet the diverse demands of buyers. Our Mobile Phone Memory Card is available at reasonable prices in the market.